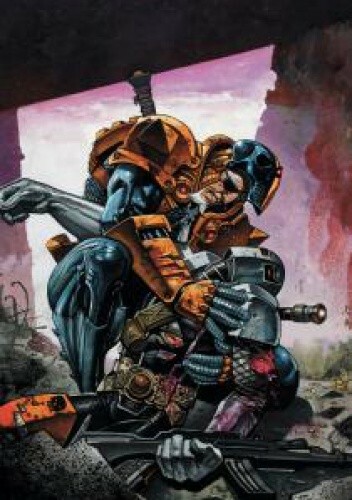 As the mercenary known as Deathstroke, Slade Wilson has worked a lot of tough jobs. But Slade's biggest challenge may not have involved fighting at all – it may have involved love. Just who was Adeline? And what happened to his son, Grant? Find out in issue #6 as the veil of Slade Wilson's past begins to lift!